This evening after work we said goodbye to Maria and Dan! They’re heading off on a big travelling adventure for six months before settling down in Germany. It’s incredibly sad to see them go as they’ve become such good friends, but it does give us an excuse to go to Berlin for the weekend to say hi next year! 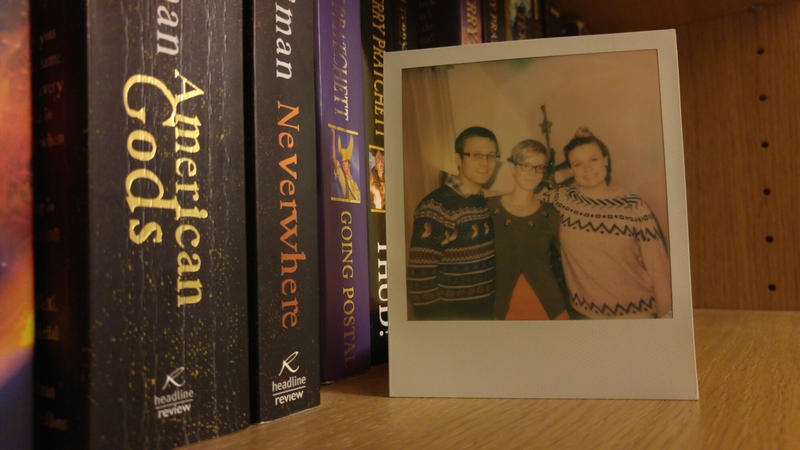 As per tradition in our flat, here’s our Polaroid from this evening’s visit. So long!